Everything will deteriorate over time. How to throw out your unnecessary HANKO? Providing to the memorial ceremony. Hanko which is used as own signature is must be your partner who speaks for your will. It is better way to give back the HANKO which finished its role to God. Once a year, Seal prayer festival is held at Shimogamo Shrine in Kyoto. 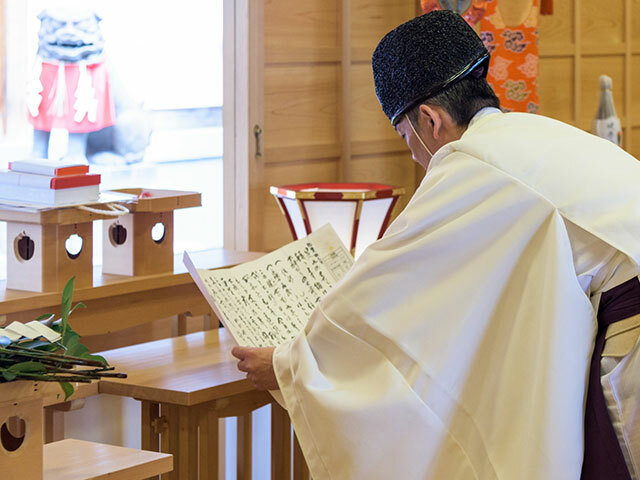 At the time, the Shinto priest gives prayers to the collected Hanko. To throw it away as garbage. First, cut some of the part that your name is written so that it will not be misused. Fill the groove with adhesive and throw it away after drying. If your HANKO is a memento of your important person or it made of special material, you want to keep using it, don’t you? Hanko craftsman can remake your precious Hanko. Traditionally in Japan, there are techniques that reuse and remake stuffs. Because since ancient times, Japanese have been familiar about animism. 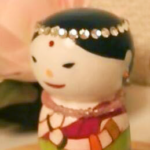 Spirits dwell in stuffs which have been used for a long time. So, people use stuffs as long as possible, and at the end they take spirit to God.